Drills are used for home improvement projects, woodworking and installing fixtures for lights and wall hangings. Putting a drill bit onto a drill is the first step when working with a drill. 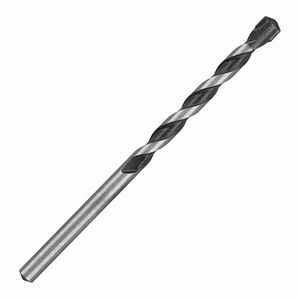 1.Select the proper drill bit for your project, taking into consideration the size of the hole you need to make. 2.If the hood of the drill is in a closed position, you will be able to see three teeth extending toward the center of the drill. Rotate the hood of the drill counter-clockwise until you no longer see these teeth. 3.Insert the drill bit into the hood and rotate it clockwise to secure the bit.